The UVU Journal of National Security is Utah’s first student-edited academic journal focused on national security issues. It is published twice annually -- in April and December -- and supported by the Center for National Security Studies at UVU. 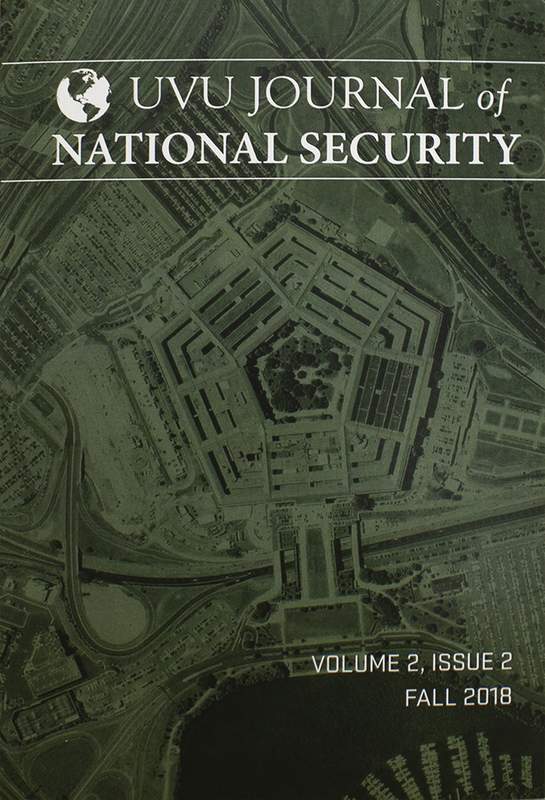 The JNS publishes timely, insightful articles on critical national security matters, including topics relating to foreign affairs, intelligence, homeland security, terrorism, and national defense.